We found 6 holiday homes matching your search criteria. 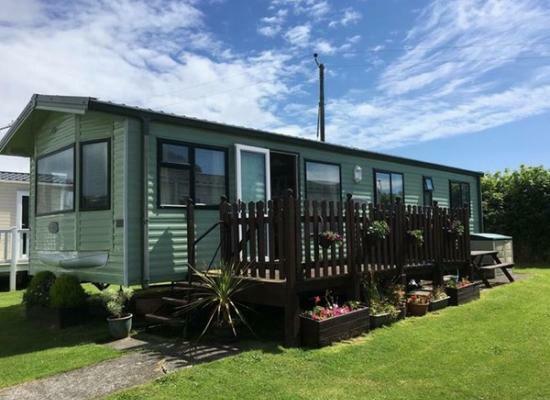 Our Willerby Vacation Caravan is on a prime pitch at the beautiful Trelawne Manor Holiday Park in Looe. It is kitted out with all the Mod Cons with a new lounge carpet. To finish off it has a large decking area with views of the Manor. Trewlawne Manor Holiday Park. 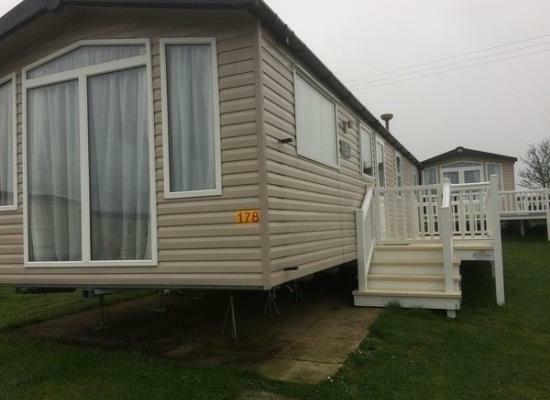 231 is our cosy and welcoming family caravan, consuming modern furniture and very spacious for family's or friends. 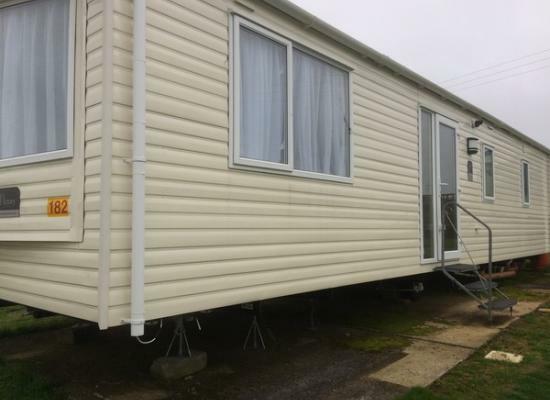 Our caravan is so warm and comfortable, enabling you to have that home from home feeling. 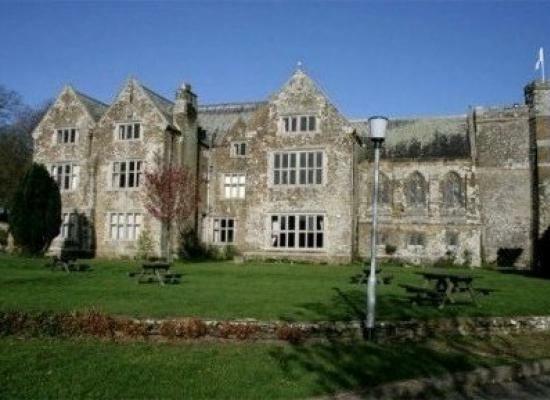 Trelawne Manor is situated in an ideal position for exploring Cornwall and the many attractions it has to offer. During your caravan holiday you can visit Looe, Polperro or the Eden Project to name just a few places of interest. There are plenty of things to do on-site at Trelawne Manor Holiday Park including an on-site club, swimming pool, amusement arcade, tennis court and much more for both kids and adults.